These cabins are designed for the person or couple who needs a place to stay for the night. 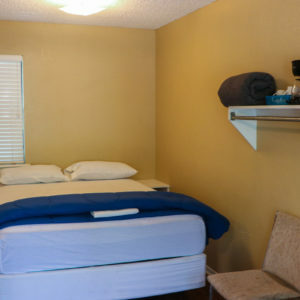 In the one room you have a comfortable queen size bed, a couch, a 32″ Flat Screen TV with DISH, and a full bath. These cabins were designed for two people and have a mini fridge, microwave, and coffeemaker. *Dishes are not included in our one bedroom cabins. Kitchenettes in Two Bedroom, Four Bedroom, and Six Bedroom Units. *All cabins are duplex style except for cabins 400, 401, and 601. 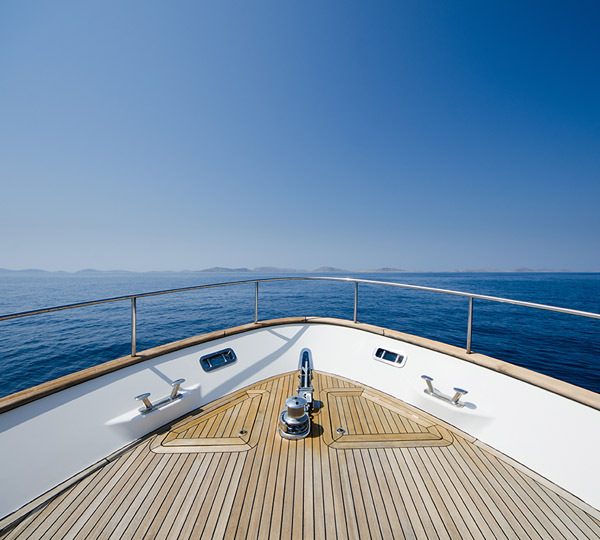 Rates are subject to change during Holiday Weekends. 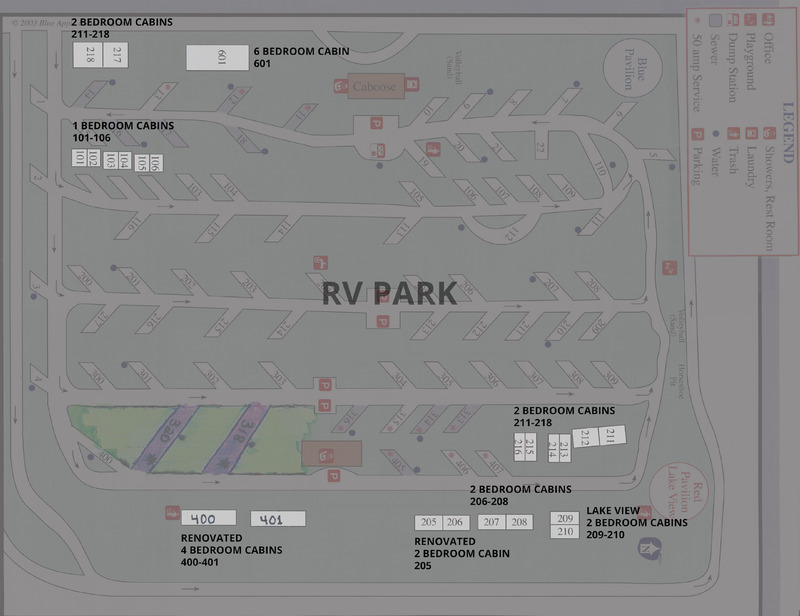 For questions regarding adjoining cabins and locations you can view our campground map here, or contact our office at 903-465-6330.